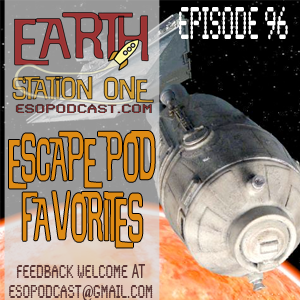 Next week, Earth Station One celebrates 100 episodes! We’ve invited some of our friends on board the station for a night of fun, friendship, and discussions of all things geeky. An you are invited to party with us too! What are your favorite ESO moments? Leave us a comment at www.esopodcast.com, at the ESO Facebook Group, email us at esopodcast@gmail.com, or leave us a voice message at 404-963-9057. We'd be glad to feature your comments on our show! 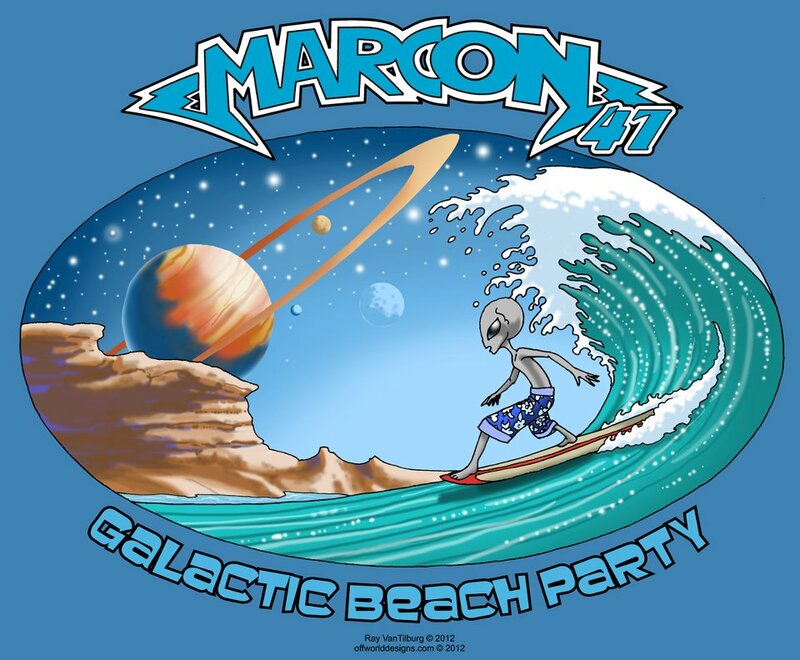 I am honored to have been invited to Marcon 41 (Multiple Alternative Realities Convention) in Columbus, OH April 6-8. This fantasy & science fiction show has been held in the Midwest every year since 1966 and features some great guests from a variety of media. 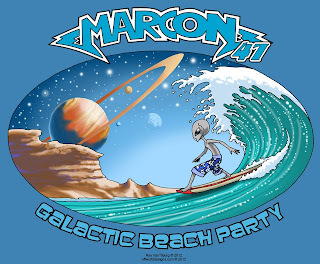 The theme for this year's gathering is "Galactic Beach Party" which sounds like a perfect place for Tiki Zombie! Join me and William Kielhorn as we take a legendary trip to this capital city that recently celebrated its bicentennial! I am pleased to announce that I will be a guest at the 2012 Boston Comic Con! This show was one of my favorites from last year and I am eager to return with new books Tiki Zombie #1, the Invisible Scarlet O'Neil graphic novel, and a few surprises. This convention is really a celebration of comics and this year's guest list is amazing - too many great talents to list here! Beantown is home to friends and family, so I expect a very good time. Hope to see you there! This week, we hop into the TARDIS and travel with the The Fourth Doctor as he encounters "The Keeper of Traken" along with the return of an old adversary. We continue the Brit SciFi chat with a review of Red Dwarf Series 6. 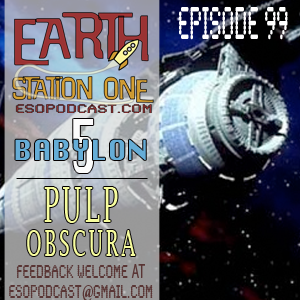 Next week, Earth Station One visits another station out in space, one that is regarded as "the last, best hope for peace." The name of the place? Babylon 5. We would love to hear from you! What are your favorite memories from B5? Leave us a comment at www.esopodcast.com, at the ESO Facebook Group, email us at esopodcast@gmail.com, or call us at 404-963-9057 with your list. We might just read yours on the show. 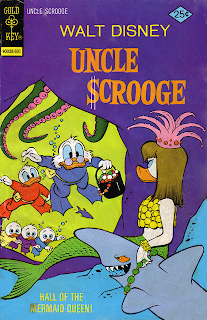 Earlier this week, I completed the script for the first story to be featured in Tiki Zombie #2 and it was very inspired by a comic I've had for as long as I can remember, Uncle Scrooge #125. 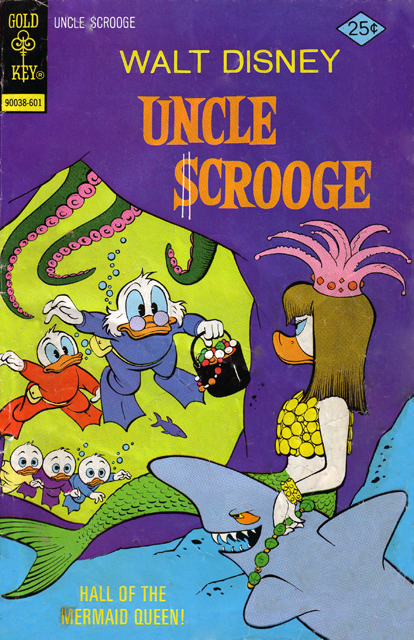 I only recently discovered that the Carl Barks story featured in this issue, "Hall of the Mermaid Queen," was originally published in 1967 and I had the 1976 reprint in my collection. The year of publication matters not, since the story is timeless as much of Barks' works. In my mind, Carl Barks is one of the most underrated comic creators storytellers of all time. He's often recognized for his beautiful illustrations (and righty so), but his writing is so skillful, particularly characterizations. Barks is one of the true masters and if you are unfamiliar with his work, you owe it to yourself to check out any one of his efforts, though I would strongly suggest one that takes place in Duckburg. 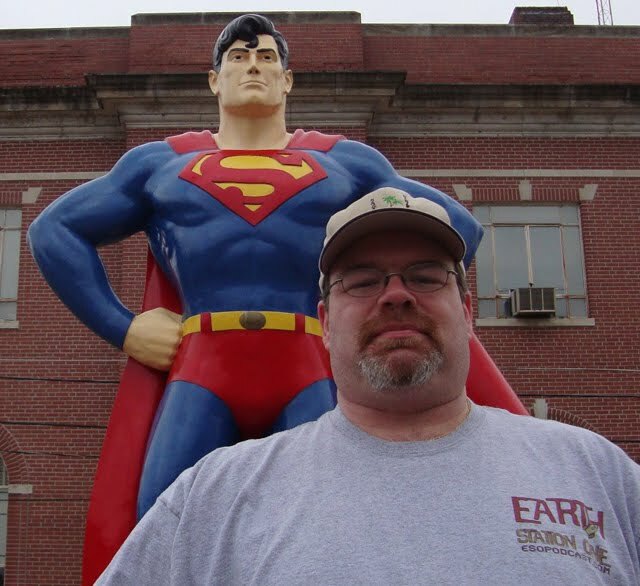 My first convention guest appearance of 2012 will be at the Metropolis Supercon, March 10 & 11. I had a blast last year at this show and it looks to be even better this year. Once again, I will be accompanied by the great talent that is Bobby Nash. We'll be selling books and other merchandise and will even record some segments for the Earth Station One podcast. If you want to sit in The Geek Seat, you'll soon have the chance! Like most of Marc's shows, admission is only $5, so come on by and say "Howdy!" 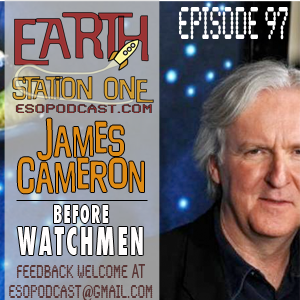 We continue our series of talks about our favorite movie makers spotlighting James Cameron, from Terminator to Avatar and everything in between. We also discuss the recent news from DC Comics about the Watchmen prequels that were announced this past week. 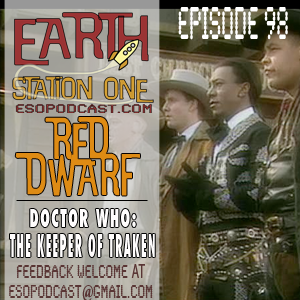 Next week, Earth Station One heads back to the depths of time and space as we review Red Dwarf series 6 and the classic Doctor Who story, "Keeper of Taraken." We would love to hear from you! What are your favorite memories from Red Dwarf series 6? 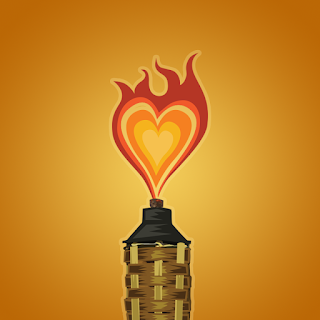 Or, if you want to add your review of "Keeper of Taraken," simply leave us a comment at www.esopodcast.com, at the ESO Facebook Group, email us at esopodcast@gmail.com, or call us at 404-963-9057 with your list. We might just read yours on the show. After all the recent troubles we've had on the station, we thought it would be fun to prepare an "In Case of an Emergency" kit and name our entertainment essentials we would have to have in our escape pod (kind of a new take on the ol’ Desert Island Discs. We also fit in some comic talk about the new changes to the DC 52. Next week, Earth Station One travels across the sea and dives into the murky depths before hurtling across the universe and into the far-flung future. And we’re doing it all in glorious 3-D as ESO takes a look at the films of James Cameron. Also, the crew travels to the Atlanta Comic Convention on Sunday, February 5th. Stop by and say "Howdy!" and maybe we’ll put you in The Geek Seat.